The KÖNIG & MEYER 149/9 Stand for Tenor Trombone does not only have a timeless design. 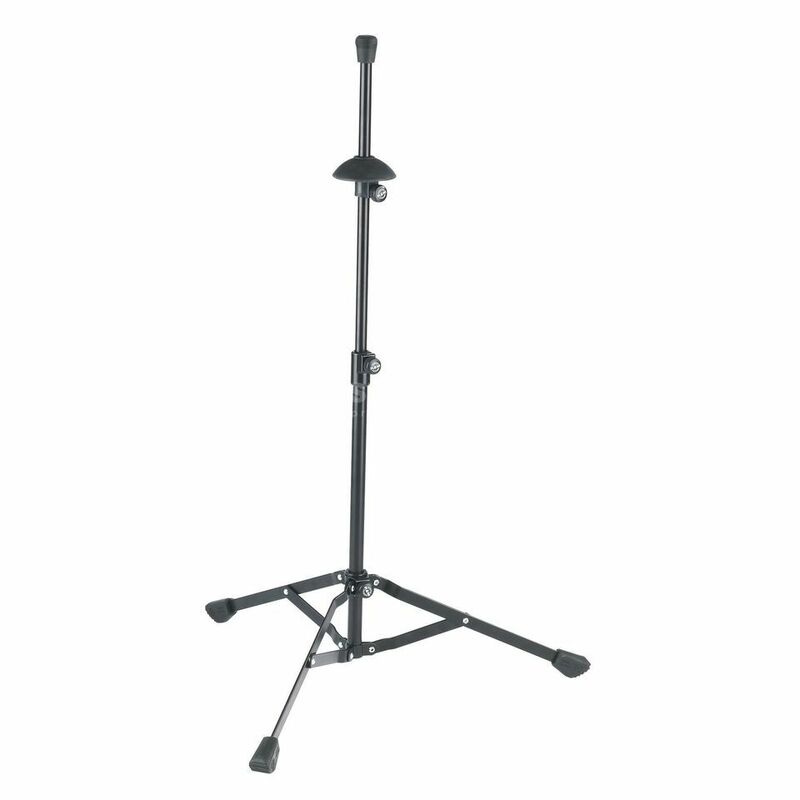 The wide and folding feet and an adjustable tube combination offer a secure standing. The adjustable pin comes with a protection suite and protects your instrument to scratches. Because of the robust foot construction the KÖNIG & MEYER Stand for Tenor Trombone is very stable and secure.